From diamond rings to gold rings with stunning precious stones, at Prestige Diamonds we have an extensive collection of rings. 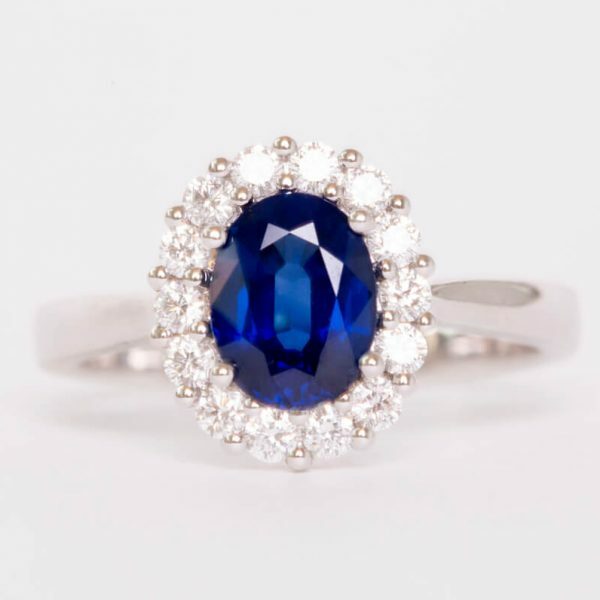 Whether you are searching for a truly unique engagement ring for that special someone, or a vintage jewelled ring, we have rings to suit all occasions as well as all budgets. Browse rings in a collection of different precious metals such as gold rings, white gold rings and platinum diamond rings – ideal for those looking for a truly original engagement ring to treat their loved one to. 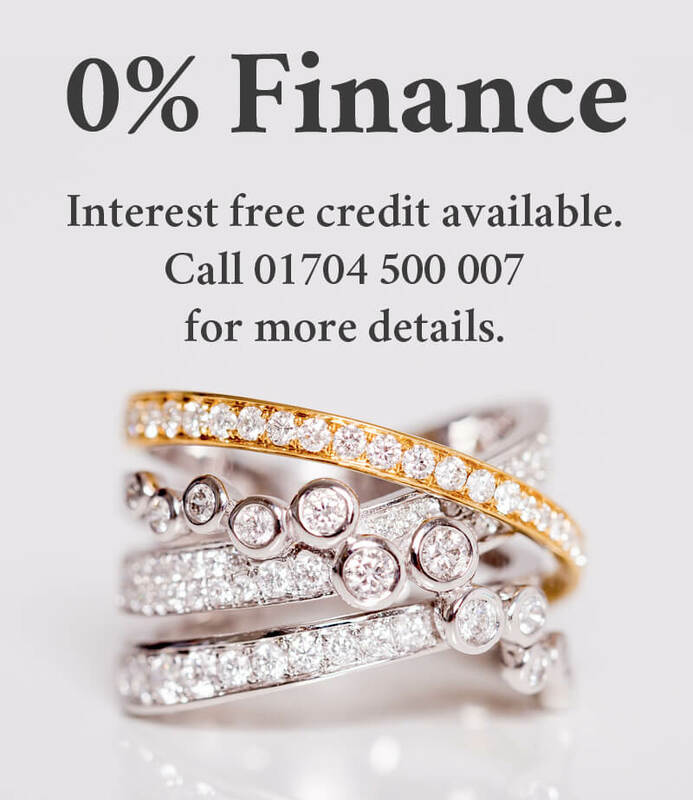 In addition to new jewellery, here at Prestige Diamonds we also offer a number of pre-owned diamond rings. 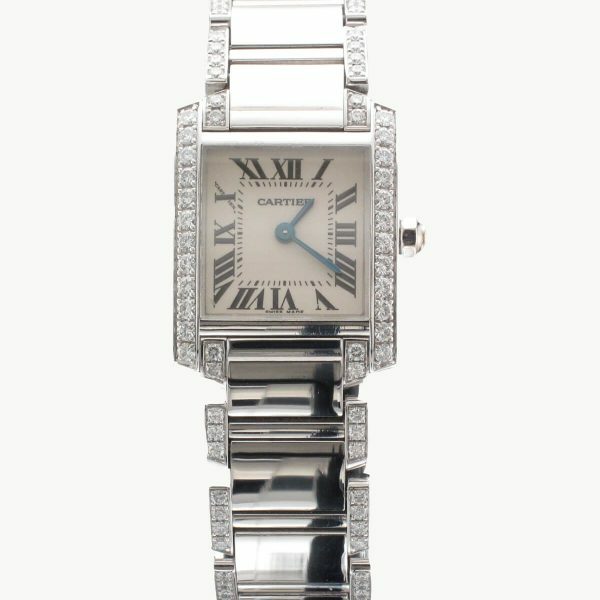 We source a wide range of second hand jewellery, ensuring that there is always an elegant array of distinctive jewellery to choose from – including vintage and rare jewellery that you won’t find anywhere else. 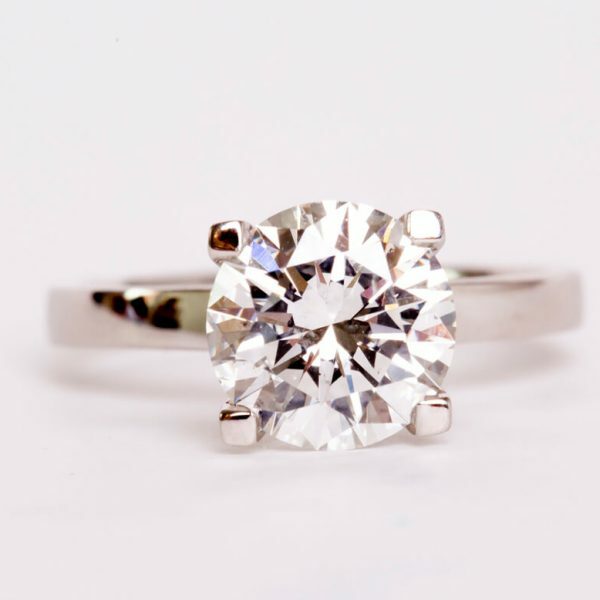 As well as second hand jewellery, here at Prestige Diamonds we also offer a bespoke jewellery service – allowing you to purchase a piece of jewellery such as a ring that is completely personal and unique to you. Our current collection of rings and other jewellery can be viewed on our online store. 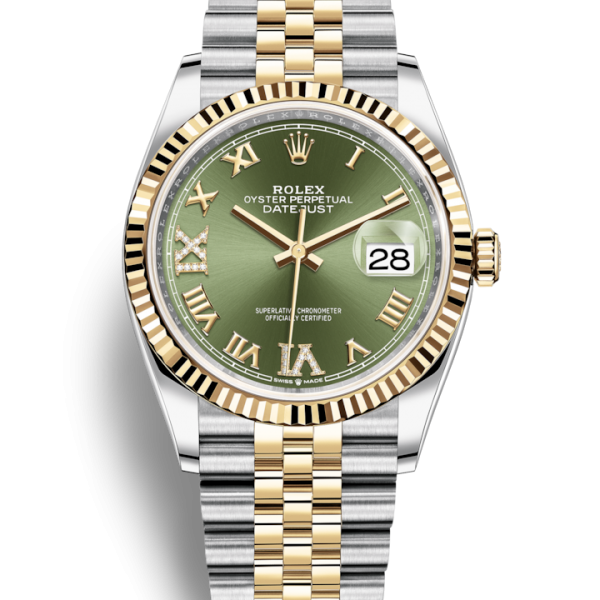 Alternatively why not come and purchase second hand jewellery and luxury watches in store by coming to visit our Southport based store. 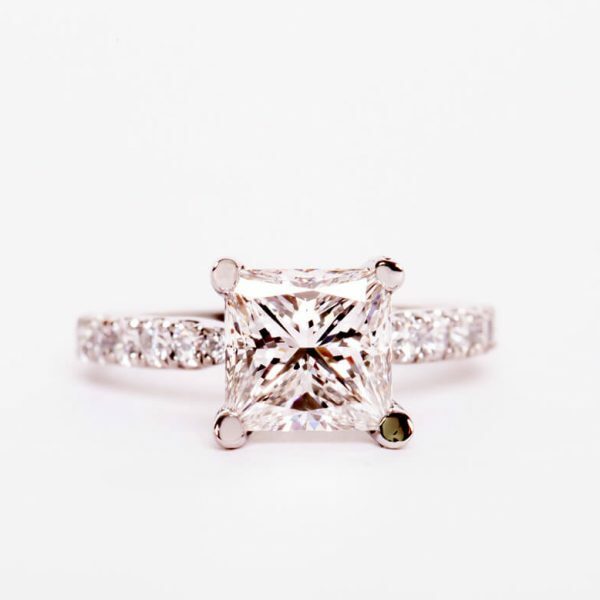 As specialists in bespoke jewellery and pre-owned diamond rings, here at Prestige Diamonds you will find everything from stunning gold diamond rings to elegant platinum diamond rings. 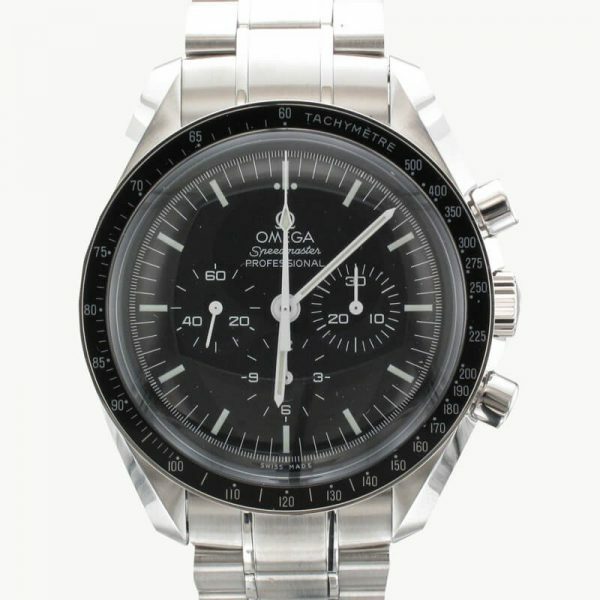 Browse jewellery online to discover new jewellery and distinctive pre-owned rare and vintage rings.